This blog is interrupted today to share with you the most amazing store of work and faith. I recently read about Austyn, a young man who was baptised into The Church of Jesus Christ of Latter Day Saints. You can read about his story here. He's so excited to share his new found faith that he is anxious to go on a two year mission to share the gospel with others who are looking for the hope, love, and answers that he has found. The cost of an LDS mission is quite a bit and Austyn wants to raise the money to serve on his own. Therefore, the Mission Bound Shop was born. 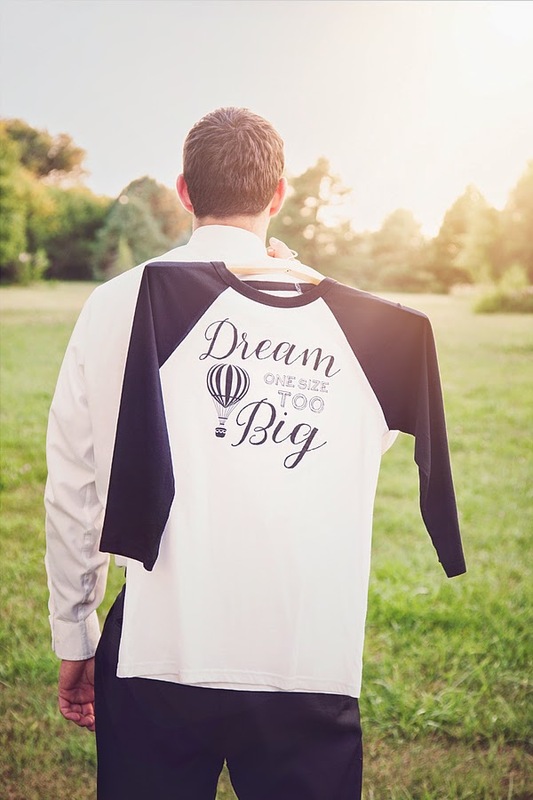 The shop offers stylish t-shirts with uplifting messages. I can't wait to get the faith one personally. These will be great gifts for my kids this year to remind them to work for their dreams and to be uplifting in their everyday lives. I love it! 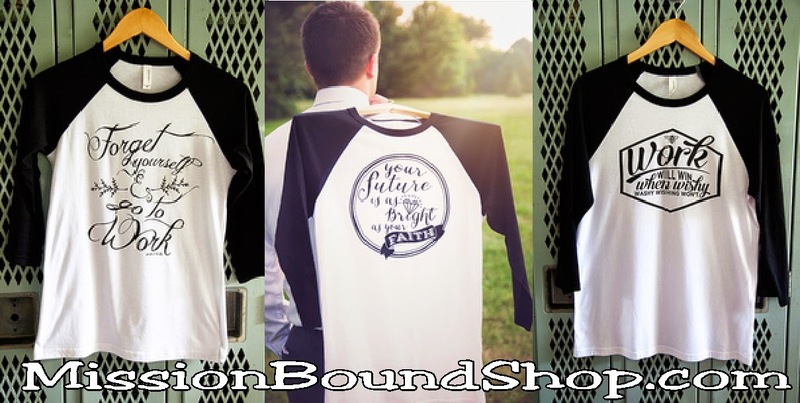 I hope you'll go check out Mission Bound Shop and support this young man in his work and faith.